Mountain's Majesty - I can name so many things about country life that I love. 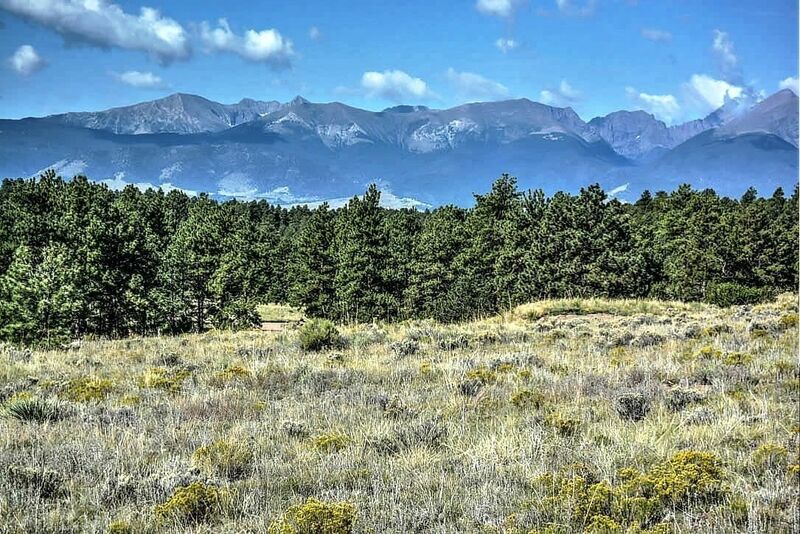 This beauty has a little over 5 acres of gentle land with the Majestic Sangre De Cristo's as her backdrop. Build out in the meadow for grand views or tuck yourself amongst the trees for more privacy. Access is easy with year around capabilities and power and phone are near. If your looking for country life, this is a must see and will have you love'N the country.